After Christmas I think Easter is probably my kids favourite time of the year and these Easter activities for toddlers are the perfect way to get young kids excited about the holiday and in some cases sneak in some educational stuff along the way! 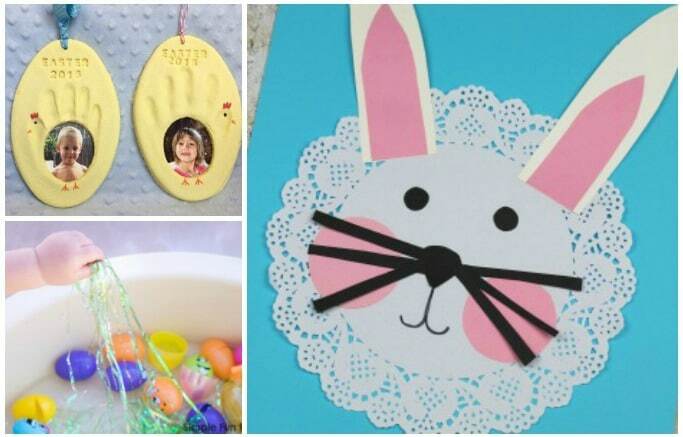 We love sharing activities for toddlers and I’ve got tons of fantastic Easter activities for you from sensory bins to paper plate crafts and from making Easter baskets to creating keepsakes, tons of ideas perfect for keeping your little ones busy and happy. 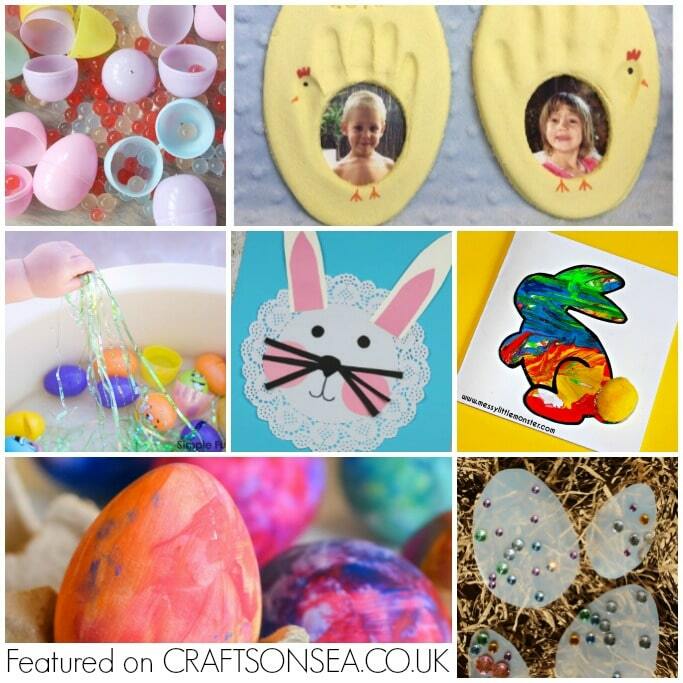 Because this is such a big round up of ideas I’ve split it into three sections to make it easier for you to navigate – Easter crafts for toddlers, Easter sensory play ideas and easy Easter activities for toddlers. At the moment there are 42 different activities in this round up but as we get closer to Easter I’ll probably add some more so you can expect the number to go up! You’ll find each of the Easter activities for toddlers listed in the same order that they appear in the corresponding image below, as you can see though there are far more ideas than are included in the images so do take a look through the lists and see if you can find yourself some new favourites to try out. Want to make sure you don’t forget any of these fun ideas? Make sure that you bookmark this page or pin some of the images below so that you have all these great ideas to hand when you need them! Of course if you’re giving your toddler a gift or two then it’s great if you can pick something that will last longer than just a chocolate egg! My kids loved these Hide and Squeak eggs and these Montessori egg toys look brilliant too. These reusable stickers look great too and you can use them again and again. Want more ideas? 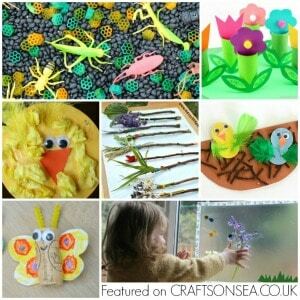 We love this round up of spring activities for toddlers with over 40 fun ideas to keep them entertained. 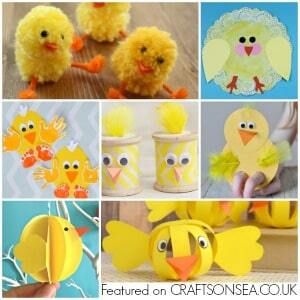 Or how about this round up of chick crafts for kids? All perfect for Easter too! 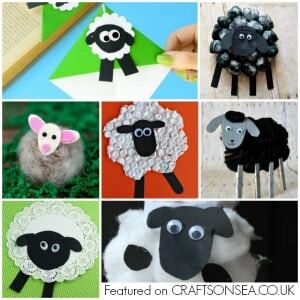 Or maybe these fun sheep and lamb crafts? There’s ideas for all ages and they’re all totally cute!